A clear yet brisk thursday night saw Adelaide's full time faithful take the short wander down Crippen place with Friday sick day excuses in the back of their heads and Marcel Dettmann in the front of their minds. The night kicked off nicely thanks to London ex-pat JUG and his blend of warm to foot tapping house. 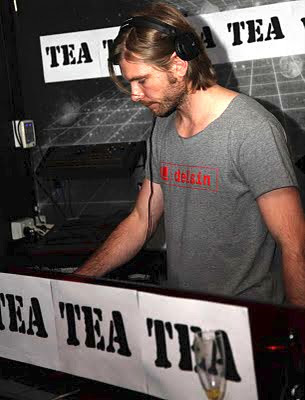 TEA resident Clyde Drexler followed suite and gradually introduced small sprinklings of dub laden rhythms and Berghain tackle to the night. 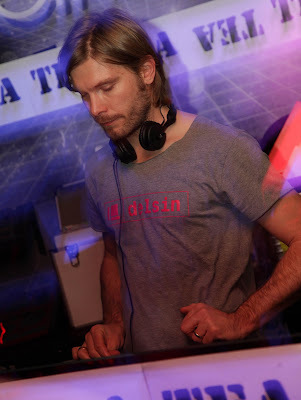 Then it was time, the larger the life Marcel thrilled Adeliade's techno collective with a eclectic mix of house, techno and late 80's electro. 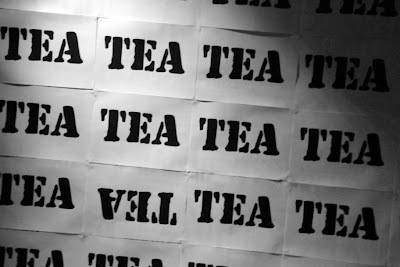 Compressed bleeps and sonic squiggles found themselves submerged deep beneath layers of emotional synth lines tugging hard at TEA's heartstrings. Nothing is more fulfilling then seeing someone do what they love and to see a hypnotic Dettmann eyes closed, head to the ceiling whilst swaying to Kraftwerk melodies was something that TEA's punters will never forget. 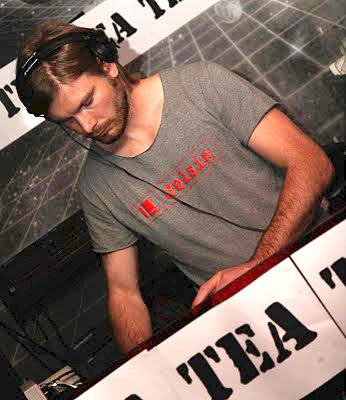 Thanks to an extended TEA set by Marcel Dettmann, the night will no doubt go down as a set to be remembered and talked about for years to come. Many thanks goes out to Angus Chisholm for coming along and taking some snaps of the night, see some more of his club and gig photography here.